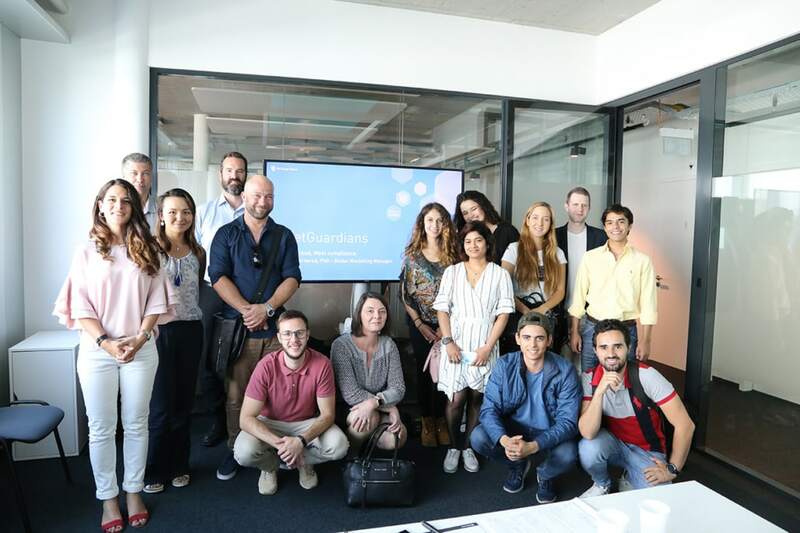 School of Management Fribourg (HEG-FR) International FinTech Program students visited NetGuardians in summer 2018. 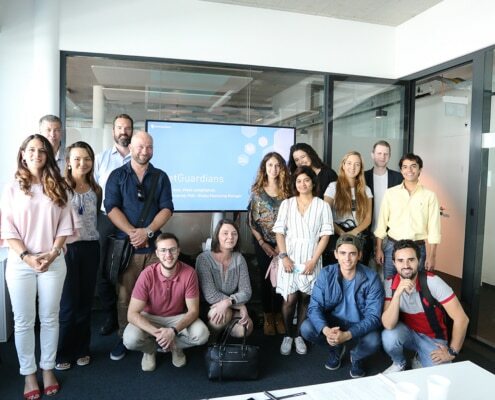 18 students from different countries including Australia, Mexico, Brazil, and Singapore visited NetGuardians as part of their FinTech program. 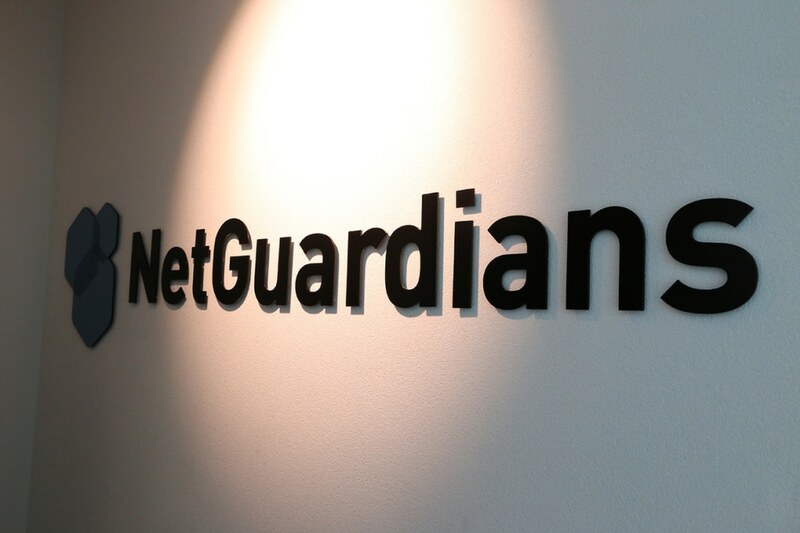 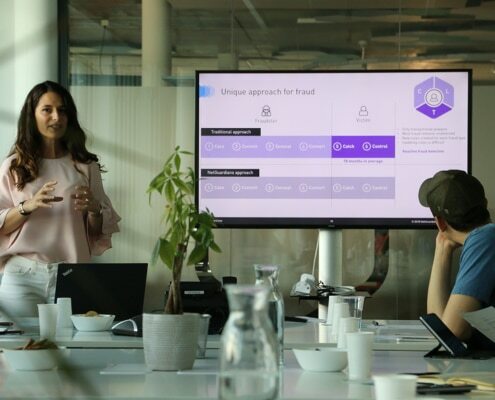 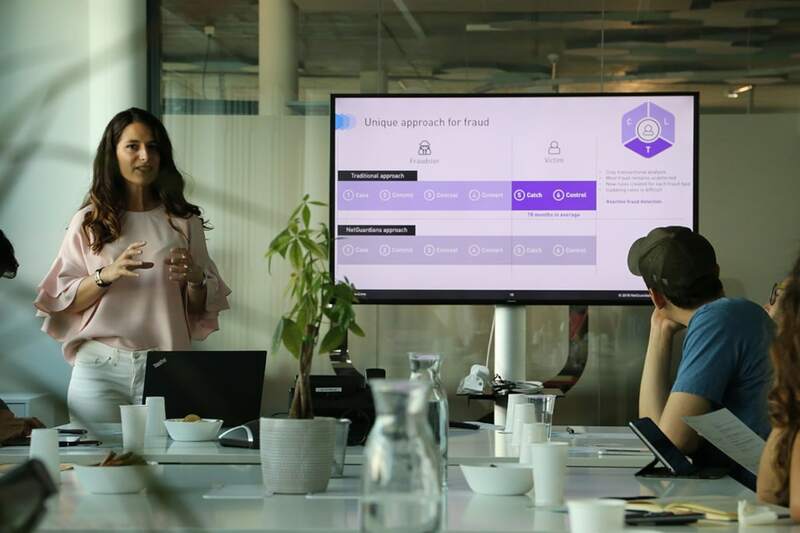 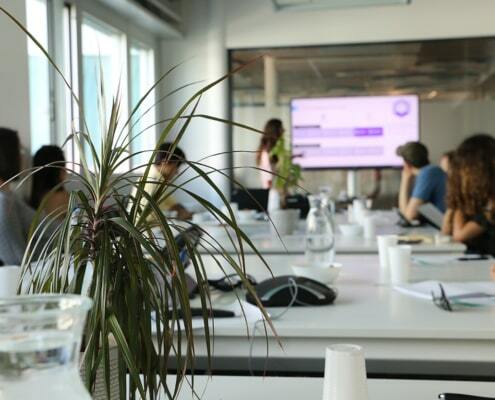 During the visit, NetGuardians’ Mine Fornerod gave a presentation on how NetGuardians helps financial institutions as a FinTech company with its machine learning anti-fraud solution. 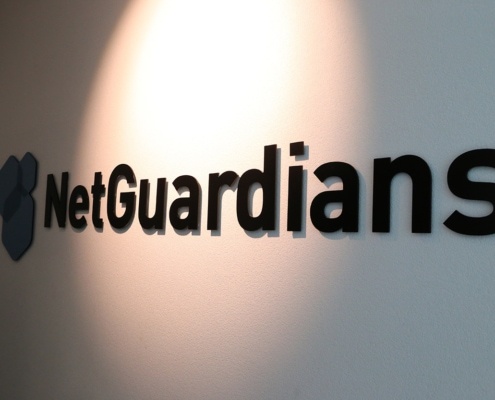 The presentation was followed by a tour where students had the opportunity to meet NetGuardians teams including R&D, Professional Services, Marketing and ask questions. 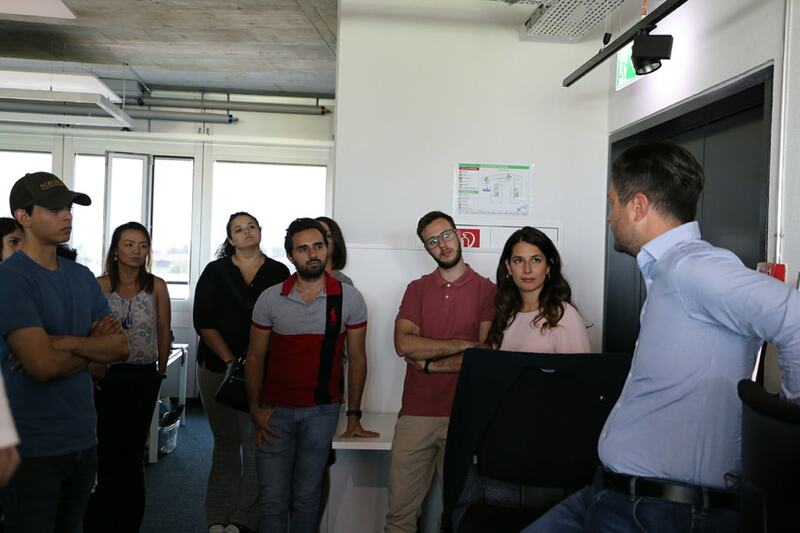 It was a pleasure welcoming international FinTech students at our offices in Y-Parc. 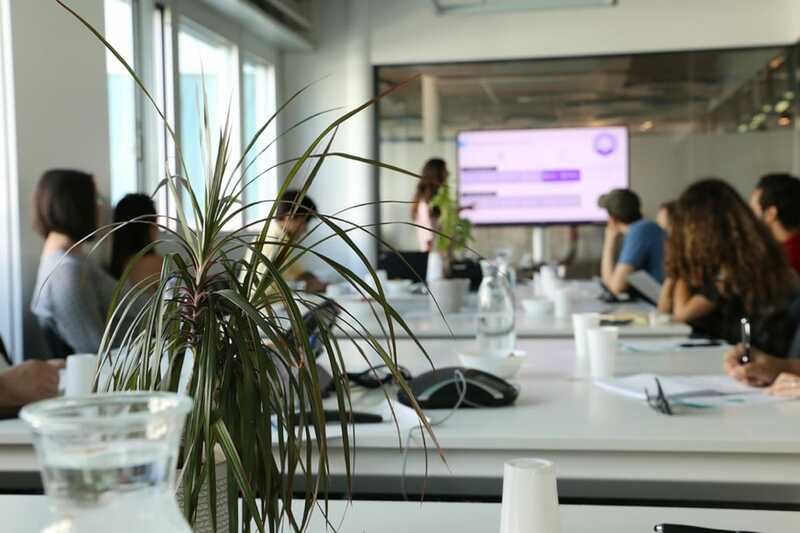 We look forward to welcoming a new group of students next year!